In July 2012 Jared Shaw and Chel Browne sent a couple of low-fi demos to Peats Ridge Festival on a whim. Having played only one live show together, their obsession with music was very much a private affair up until then, and neither expected the illustrious Sydney music festival to respond at all. But respond they did, and just a few months later the duo stood together on stage in the eastern-psychedelic-themed ‘Chai Tent’ and warmed an unsuspecting audience with hazy sixties-inspired songs about love, loss and death, blending delicate vocal harmonies with somber misty tones. 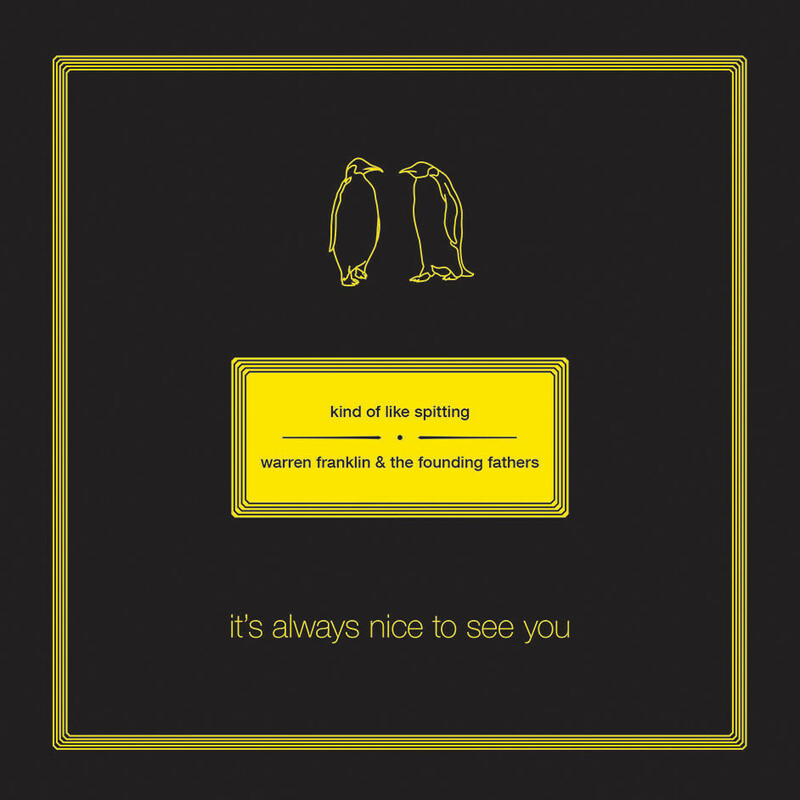 Harnessing an atmospheric and increasingly dynamic live set, the band spent 2014 playing all over their hometown of Sydney, winning over unsuspecting hearts one mind-bending show at a time. 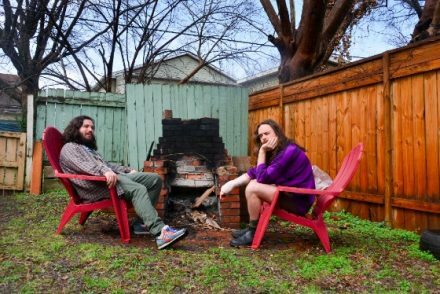 Their sound, which has been described as ‘neo-psychedelic-dream-folk,’ has been evolving slowly and surely, refusing to remain static. 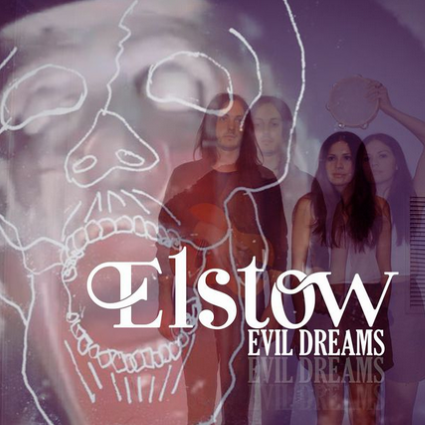 In the late months of 2014, Elstow went back into the studio to record their new single, ‘Evil Dreams.’ Despite the sinister sounding name, and promises of a “very weird” video to accompany it, the new song is described by Shaw as “a little more upbeat than the EP,” and combines Elstow’s dreamlike psychedelic overtones with a breezy sunshine-laden chorus. ‘Evil Dreams’ swings between verses of doubtful self-reflection and a chorus of daydream surrender. Carefully woven vocal harmonies float amidst an abundance of tremolo guitars, delay, and crisp tambourines; ‘Evil Dreams’ is as ambitious as it is timeless.